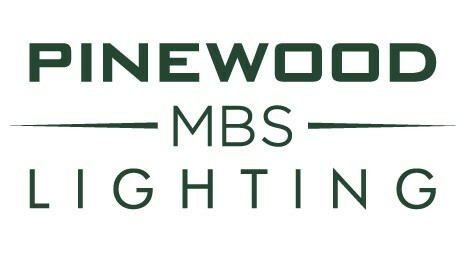 Pinewood MBS Lighting is a world leading provider of lighting equipment and associated facilities to the film and television production industry, including the exclusive supply of service and support at Pinewood’s UK studios. We are extremely proud to have worked alongside Production Teams on a huge variety of projects, of every size and genre, from small budget independents to major international features. Part of a global market leader in equipment rental, our service combines decades of experience with an unrivalled collection of cutting edge production solutions that embraces both the conventional, the very latest in advanced lighting technology, power efficient low energy and LED innovation. We are also proud to be the first ever albert affiliated lighting supplier making us part of the UK’s leading environmental sustainability initiative for the visual-arts, supported and governed by the BAFTA albert consortium. Through ongoing investment in people, products and systems Pinewood MBS have created one of the industry’s premier lighting resources, perfectly placed to support any production type - studio or location, anywhere in the world.